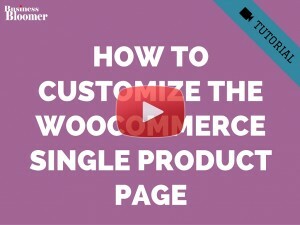 Today we take a look at the WooCommerce Single Product page and specifically at how to remove the whole Product Tabs Section, and re-add the Long Description on its own. If I want to add below >> the attributes, addittion information? how can I do? Hello. I express my deep gratitude to you for this change. The product card has become much better. Tell me, is it possible to return reviews immediately after the description? 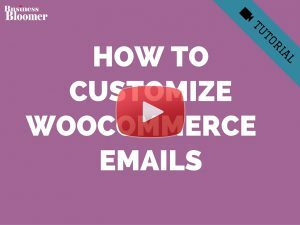 The snippet works – but now I’ve lost the additional information tab. Is there a way to show that below the long description? 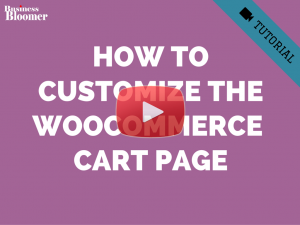 Now it shows for each item, whatever is put in the long description – good for individual advertising or blurb, for specific products. If not used, then nothing gets displayed….. 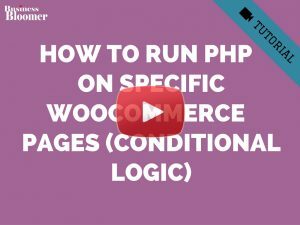 It doesn’t seem to work for a website with Woo 3.3.4. It runs on PHP 7.2 and an updated Genesis framework theme. Sorry, never mind, I figured out the problem. The code works fine on all three browsers. Why does this code only work with the Chrome browser, but not Internet Explorer or Firefox? The element with the description appears to be completely missing in IE and Firefox. It is only there in Chrome. How can this be? 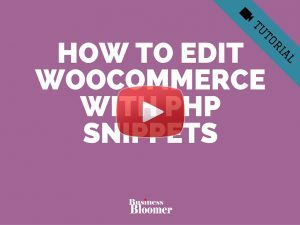 Can you please confirm this snippet is meant to remove tabs and overwrite Short Description with Long Description? 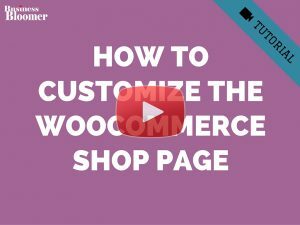 I am using the Woocommerce theme. Your snippect echos the text but fails to remove the description box! This doesn’t work for me! 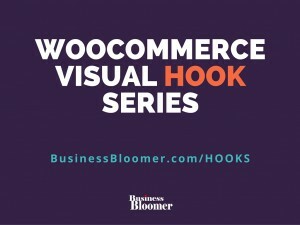 Is the code the latest for WooCommerce? David, thanks for your comment! It could be your theme is overriding this, and therefore my default snippet doesn’t work. Can you try with 2017 theme and then get back to me? Great, I’ve been working on this problem for several days. When I found your headline to solve the problem, it was resolved within 5 seconds. 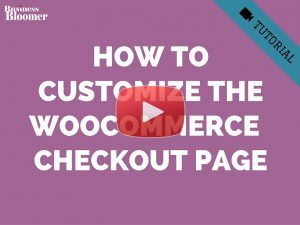 Best Blog to learn advance woocommerce! Would it be possible to remove the long description tab only if its empty? 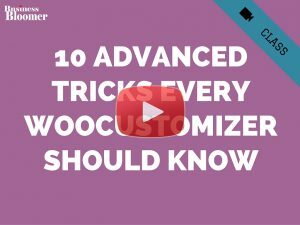 Thanks so much – all your Woo customization tips are so helpful!! Jean, much appreciated 🙂 Thanks so much!